Much as been made of legalized sports betting in the United States following Monday’s ruling by the US Supreme Court. In a 6-3 vote, the country’s highest court ruled that a federal law from 1992 can no longer prohibit individual states from pursuing legalized sports betting within their boundaries. While many sports bettors in the US may think this will open the flood gates for sports betting all across the nation, there are still quite a few obstacles to keep this from becoming a reality. 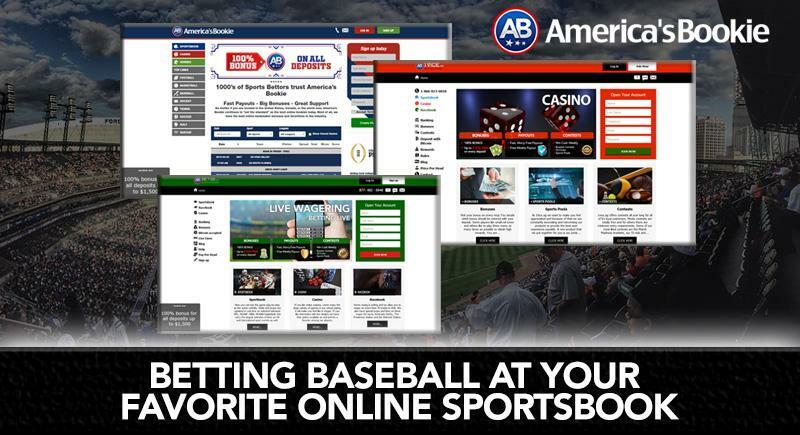 The majority of sports bettors in the US turn to an offshore sportsbook taking action online to place their bets. These are legal betting entities in their country of origin and regulated by an official government authority. 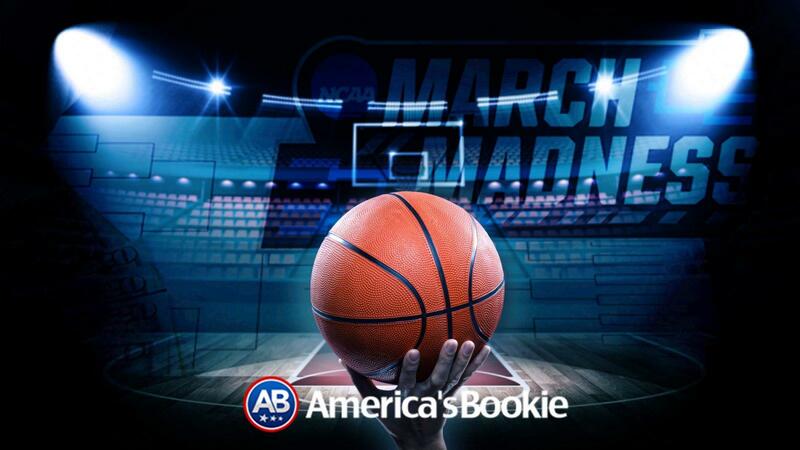 The legal issues that surround offshore sportsbooks doing business in the United States are just as gray as the anti-sports betting law that was just shot down by the US Supreme Court. Offshore sportsbooks are owned and operated by large gambling operations that have a wealth of experience in the online sports betting industry. 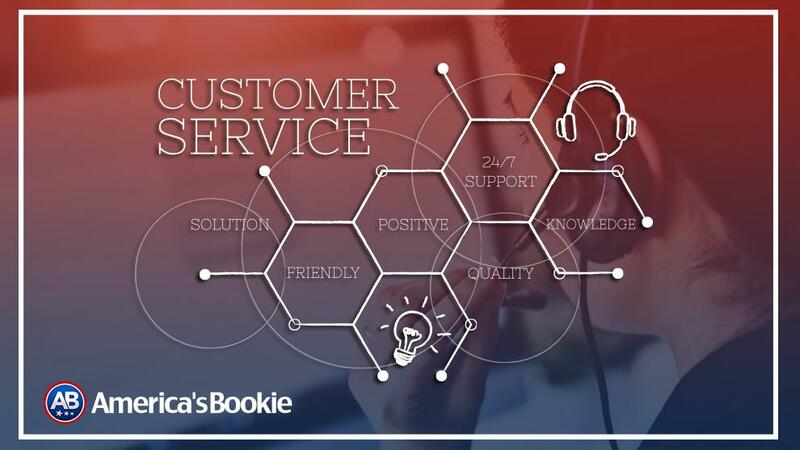 You are dealing with professional customer service departments that actually come from a sports betting background. 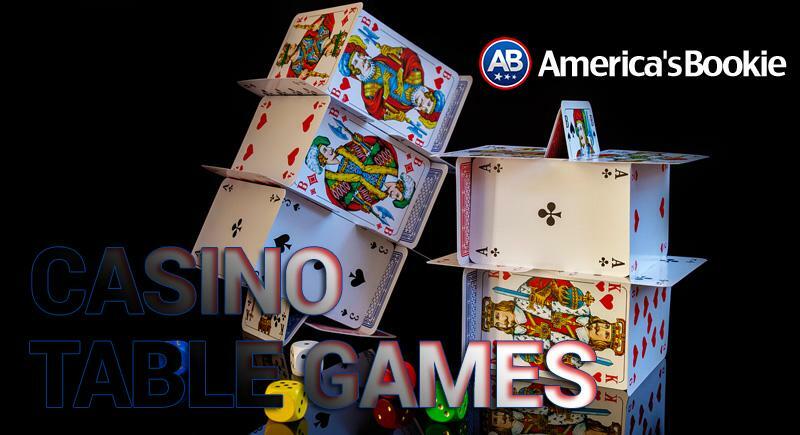 There are any number of convenient ways to make deposits and request withdrawals from your online betting accounts and most offshore books also offer fast and easy access to a racebook for horses and a full-service online casino with both video gambling machines and live-dealer table games. It is anyone’s guess what the sports betting industry will look like or evolve to in the United States. 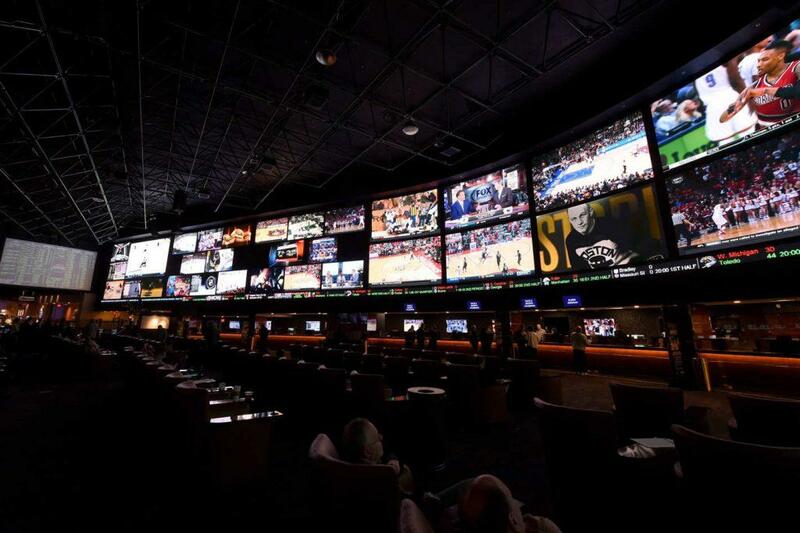 Betting on sports in the state of Nevada has been legal for quite some time, but private bookies still thrive in that state taking in action outside the confines of the sportsbook industry. The state of New Jersey has been at the forefront of this fight and it is very likely to will become the second state with legal sportsbooks in its casinos and horse racing tracks by the time a new football season rolls around. Regardless of how the sports betting industry in New Jersey takes shape. You will still have to be in that state to legally place a bet on a game, just like betting on sports in Nevada. 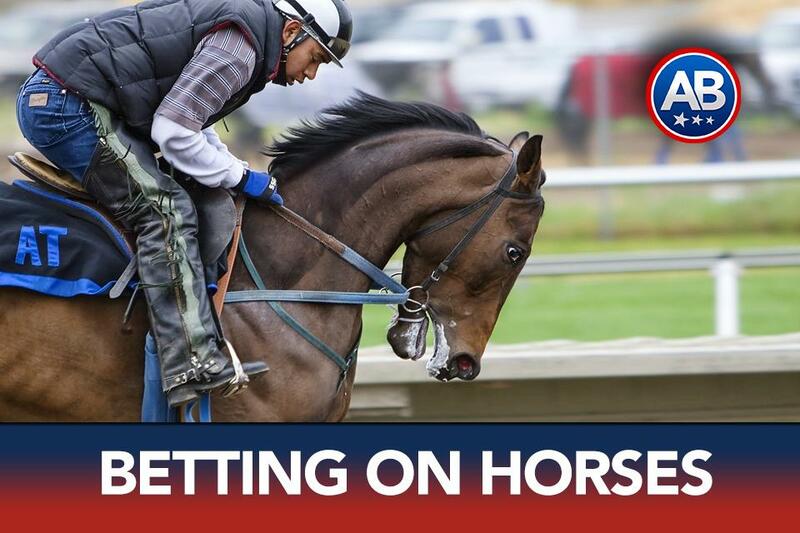 It remains to be seen if betting on sports outside the confines of a brick and mortar casino or race track will be available and if its is, you would have to be a New Jersey resident to actually place a legal bet. A few other states looking to have legal sports betting in place this year include Mississippi and Delaware. Casinos in Mississippi have been preparing for months in light of a favorable decision and Delaware already had a state lottery in place for betting on NFL games. West Virginia, Pennsylvania and Connecticut could also be up and running with a favorable legislative environment for sports betting, but once again, how and where you can bet on the games is still unclear at this time. There is no doubt that the entire scope and range of the sports betting industry in the United States will change following this court decision, but do not look for the offshore sportsbooks to fold up their tents and leave down. This is a thriving multi-billion dollar industry that has served both casual and avid sports bettors well over the years. 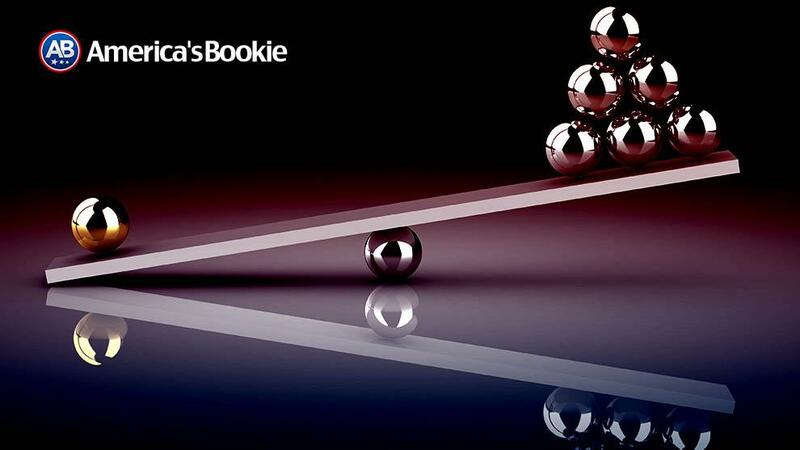 When you compare the convenience of placing a bet on just about any sporting event you can imagine from your mobile handheld device to an individual state’s system that may be limited and heavily taxed, the advantage for sports bettors is still with the offshore bookie.